This guide will help you troubleshoot the DNS_PROBE_FINISHED_BAD_CONFIG error in Chrome. This error usually occurs when you cannot connect to the DNS server. “This webpage is not available” is a common error message that most of us have seen many times. The reasons for such an error may vary, but in this guide we are going to show you a few quick fixes that may help you solve it. Usually, the “This webpage is not available” error message indicates some issues with the DNS configuration. In Chrome, it comes with a grey massage stating something like “DNS_PROBE_FINISHED_BAD_CONFIG” or “DNS_PROBE_FINISHED_NXDOMAIN”. What this message means is that the DNS (Domain Name System) is having trouble finding the Webpage you requested. 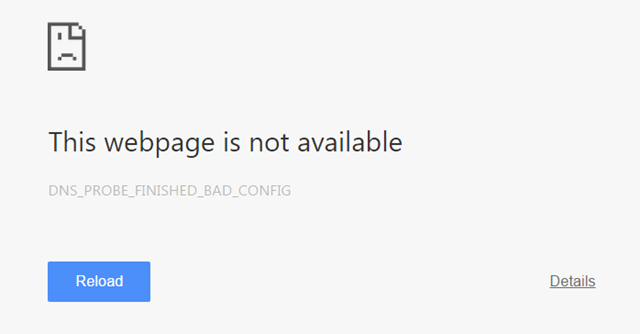 For Google Chrome: “This webpage is not available” DNS_PROBE_FINISHED_BAD_CONFIG” or similar. 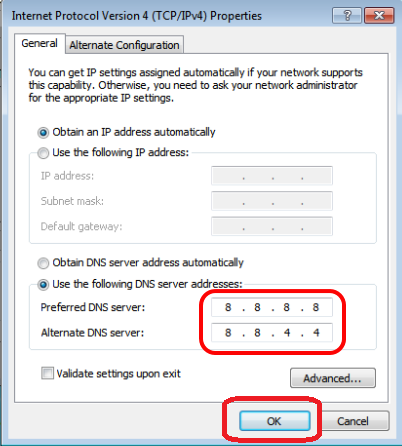 In this guide we will provide you with detailed instructions on how to solve the “dns_probe_finished_bad_config” & “dns_probe_finished_nxdomain” error message in the Google Chrome browser. Below you will find five solutions, which we hope will work for you. Before you continue with your attempts to troubleshoot your Chrome connection problems, it is best that you first scan your device for viruses and malware. Such harmful programs may cause issues with your Network and Internet connection abilities and detecting and removing them may be the solution you need. This is especially true if this error only occurs on some pages. First, unplug the power cord from your router and wait at least some 30 seconds. Then, plug the power cord back in again and restart your device. This should solve the problem and you can try to connect to the Internet with your browser. For this fix, you will need to open the elevated command prompt window. 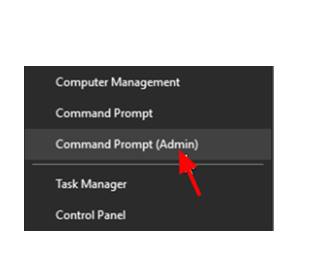 • Right-click on “Command prompt” and choose to “Run as administrator”. • Simply give the Windows start button a right-click of the mouse and select Command Prompt (Admin) as shown in the picture below. As soon as the the command prompt window appears, you will need to type the following command “netsh int ip reset” and hit the Enter key on your keyboard. Once done, close the command prompt and restart your computer for the changes to take effect. 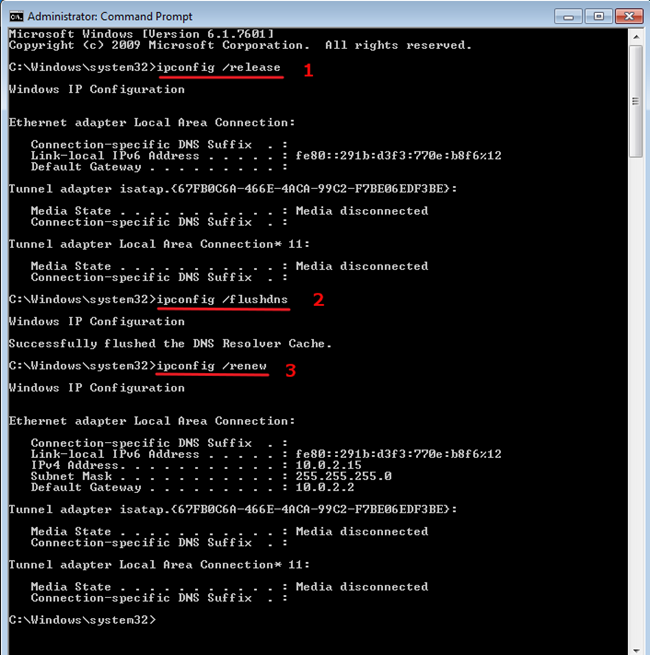 Open the elevated command prompt the same way as shown in Fix 3. This time, in the window that opens you will need to type these three commands by strictly following their order and pressing Enter after typing each of them. Next, close the command prompt and restart your computer for the changes to take effect. Normally your ISP provides the default DNS server which your PC can use. If that server is experiencing problems you can try changing it to one of the free Google DNS servers, which work just as fine. We’ve provided the instructions below. For this fix, you will need to go to Control Panel > Network and Sharing Center. Next, click the “Adapter Settings” on the left. Then, double click to open the active Network Connection (for example, the “Local Area Connection”). Once there, you will need to first click the ‘Internet Protocol Version 4 (TCP/IPv4)‘ and after this click “Properties”. 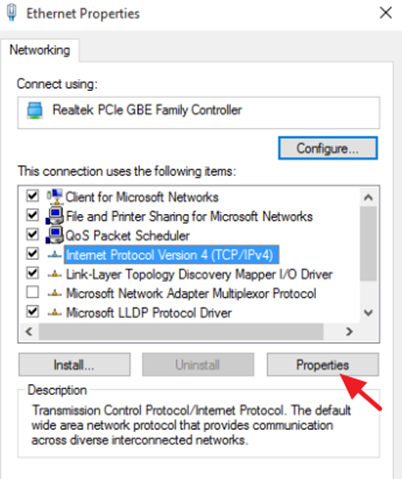 Click OK to close the network properties. That is it! If this guide has been helpful to you, we will be more than happy if you’d leave us a “thanks” in the comments. Feel free to share it with friends, too.